Great flat location for your commercial - retail business. It's all in the immediate area. Extremely High traffic location with 100 plus feet of Jefferson Ave frontage. 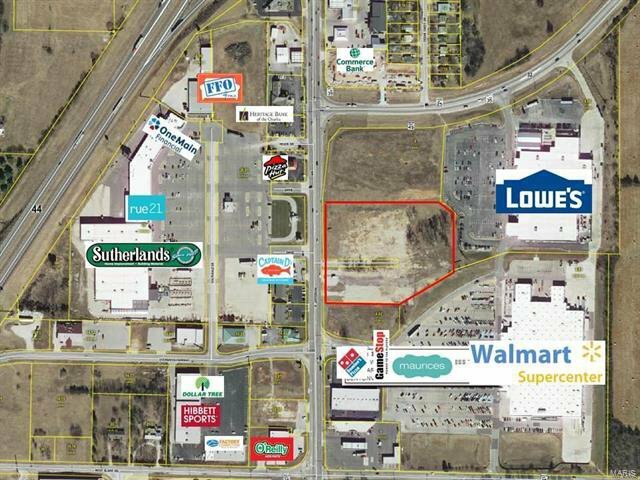 One Jefferson Ave with Hardee's, Denny's, Pizza Hut, strip shopping centers, convenience stores, Lowe's and Walmart. Additional 4.5 acres available. If you see an interest come over and take a look at the property. Thank you!